Do you ever feel any of this? It's so overwhelming! I have no time to spend trying to find this Info all over the web! Well good news! Take a breath (inhale!) the TCC Circle is here to help! When I graduated from college & started my first blog in 2014, I searched long & hard to find a local online & offline group for online creatives, bloggers, artists, influencers & entrepreneurs and found NOTHING! So instead of waiting around for one to come (& to be honest probably lose steam and disappear), I decided to make my VISION a reality! We've had EXPLOSIVE growth at TCC since launching in 2016, hitting 10K followers on Instagram earlier this year and launching our signature courses. The number of people interested in CONNECTING & UPLEVELING their brands & businesses has been growing. With more people means more opportunities to connect. 30 days of posts instagram launch service? Invest in your education of the instagram platform in 2019! Signup Now For a Free Call! We will walk through photography, including phone and dslr photos, editing in lightroom & crafting your one month content & photography plan & education of the app “Canva” for graphics. We will work on engagement & growing your followers as well as working on stories and additional ways to grow your audience. 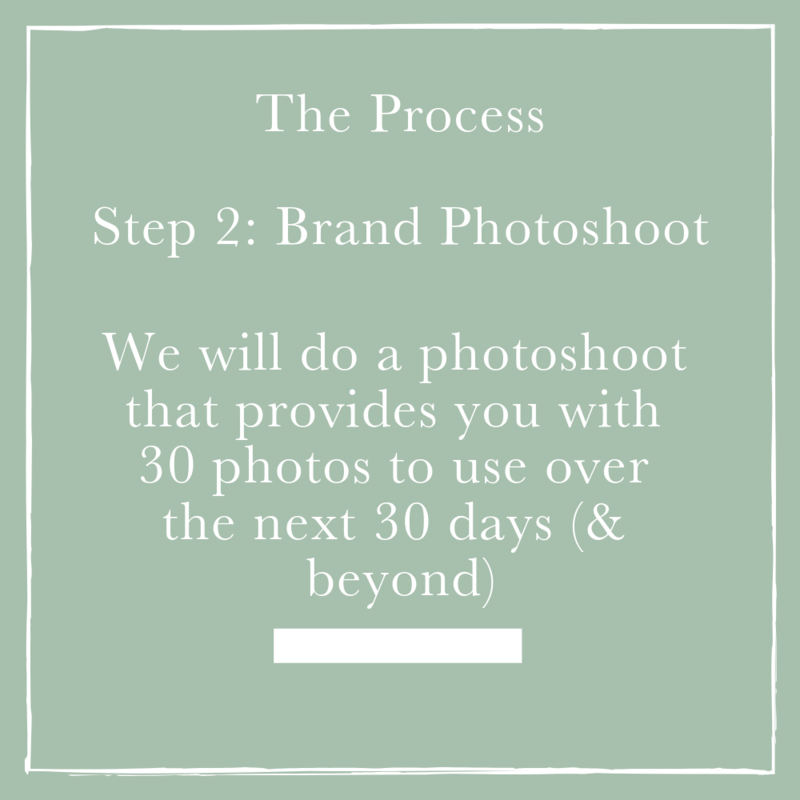 You will be in charge of posting the photos we took and utilizing the photos we’ve taken and planned to post. 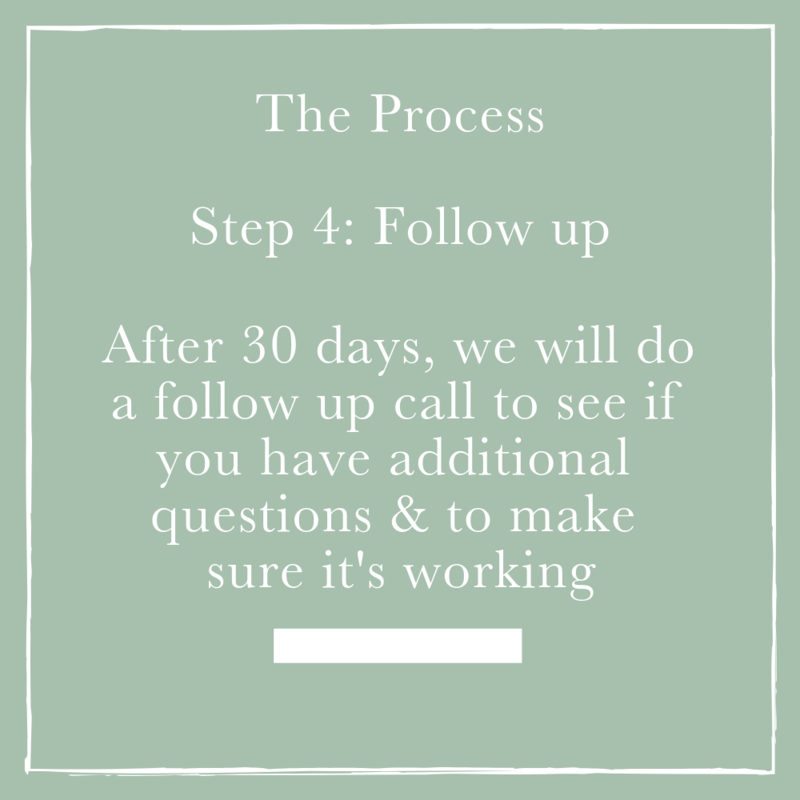 Follow up: After 30 days of posting, we will do a call to follow up to see how you did and if you have additional questions. Who is the person right for this program? Artists, Moms, Dads, Marketers, Consultants, Coaches, Jewelry Designers, Clothing Designers, Copywriters, Lawyers, Fitness Instructors, Health Coaches, Teachers, Authors, Photographers, Videographers, Event Planners, Store Owners, Hobbyists, Interior Designers, Realtors, Web Designers, Brand Designers, & so many more!